Hiring a new employee to join the business is an important task that shouldn’t be taken lightly. Employers should scout out talent in the same way that a good sales person hunts for new clients. Many employers enter the selection process under prepared and end up settling for a candidate who is not right. Employers should take their time to find out whether their candidate really has the character and credentials to fit the position available. Hiring the wrong employee can end up costing an employer a lot of time and money through reduced sales, poor morale, lost productivity and interview costs. Successful companies believe that having a candidate fit into the organisational culture is more important than the candidate’s skills. This is because employers can teach job skills; however, they cannot teach character. 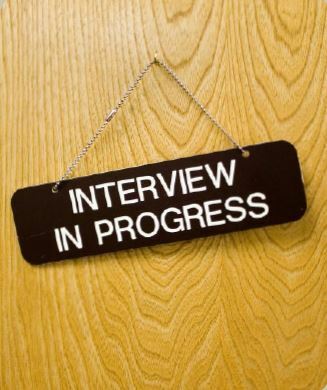 It is also important to screen candidates to determine if they have the necessary job skills. Companies should avoid screening candidates on outdated or generic job descriptions as candidates will be prepared for the standard interview questions, such as their strengths and weaknesses. The best predictor of success is a candidate’s past behaviour and results, not their interview expertise. Ask about the candidate’s successes at past jobs and what they achieved after six months, one year and three years. A key step in hiring a new employee is to verify their credentials and ensure that they have achieved what they are claiming. It is important to spend the time and money performing background checks and assessments as it will only cost more in the long term if the candidate is not the right fit.